Competition: Win a copy of "Wake Your Mind Sessions 003 mixed by Cosmic Gate"! Home » Trance Stuff » Competitions » Competition: Win a copy of “Wake Your Mind Sessions 003 mixed by Cosmic Gate”! 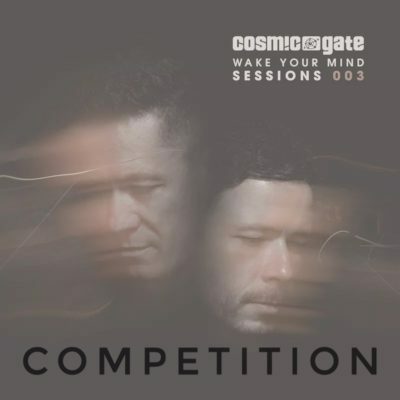 Competition: Win a copy of “Wake Your Mind Sessions 003 mixed by Cosmic Gate”! 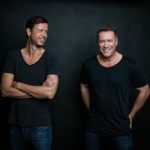 Cosmic Gate’s Wake Your Mind Sessions 003 is bolder in vision and even wider in its style & power-band. Bigger too, by virtue of an even higher ratio of exclusives, premieres and first-listen tracks – all threaded into the mix. Leaving no studio door un-knocked or creative avenue unexplored, Nic & Bossi have – as ever – been tireless in sourcing its sonic ordnance. That’s resulted in music, mixes and mash-ups as far as eye can see & ear can hear! 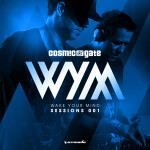 We give away copies of “Wake Your Mind Sessions 003 mixed by Cosmic Gate”! The competition is open till Friday, April 13th 2018! 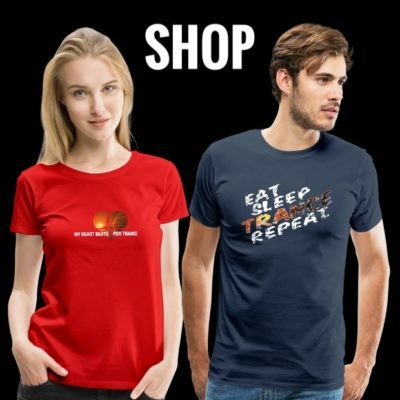 If you want to win, just send us an email with your shipping details and the key word #WakeYourMind to contact@tranceattack.net! 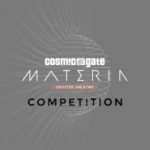 Competition: Win a copy of “Materia Chapter One & Two”! 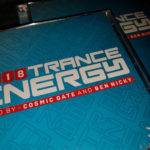 Competition: Win a copy of “Trance Energy 2018 mixed by Cosmic Gate & Ben Nicky”! Tagged Cosmic Gate, Wake Your Mind Sessions.